Increasing temperatures from climate change could drive up the number of babies born with congenital heart defects, warns a new study published Wednesday in the Journal of the American Heart Association. 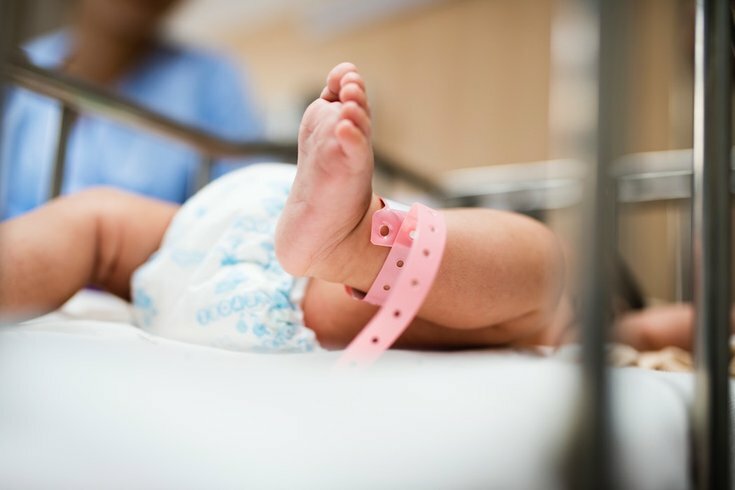 By the researchers' estimations, a larger number of babies will probably be born with congenital heart defects between 2025 and 2035 due to their mothers' exposure to higher temperatures, triggered by climate change, while pregnant. This will likely be a larger problem for women pregnant through spring and summer, CNN reports. Climate change could result in as many as 7,000 additional cases of congenital heart defects in the United States over an 11-year period, according to the study. The Midwest will probably see the biggest percent increase, followed by the South and Northeast regions of the United States. Researchers formulated this estimation by examining data collected in the National Birth Defects Prevention Study, which investigated risk factors for major structural birth defects, alongside climate data from the U.S. government. It's not entirely clear why maternal heat exposure during pregnancy spurs more heart defects in babies. Research on animals examining this link have found that the heat may kill some crucial fetal cells or interfere with heat-sensitive proteins that are vital for the babies' development, Environmental Health News reports. While this research is preliminary, researchers believe that it is best for women to avoid extreme heat during pregnancy — noting that they have been previously overlooked as a vulnerable population in the climate change debate.